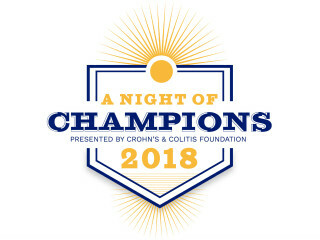 The Seventh Annual Dinner: A Night of Champions is a special evening honoring professionals, patients and volunteers in our community while raising critical funds for the organization's mission: To cure Crohn's disease and ulcerative colitis and improve the quality of life of children and adults living with these diseases. 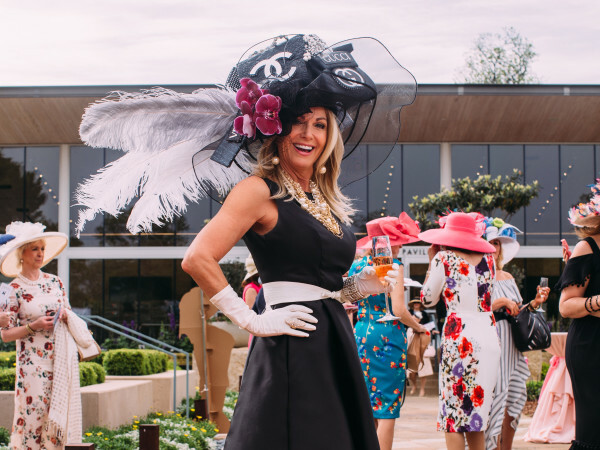 The evening will feature a cocktail reception, dinner, auction packages, games, brief program, and champion awards. In addition, IBD patients will share their compelling testimonials as the champion speakers, offering perspective and inspiration to the audience.